Believe it or not, there’s more to Christmas than just Christmas-themed horror movies. So this week we went a little more traditional, and looked at some of our favourite Christmas Specials! From Rudolph the Red Nosed Reindeer (1964) to A Garfield Christmas (1987) with lots in between, we talk about what makes these specials so … well, special! Scripture, shameless innocence, some awkward songs, and killer stop-motion animation, they each have something wonderful to share. So we’re sharing them with you! The panels have all wrapped up for the Canadian Association of Online Film Critics, but there’s tons more in the works for next year! Check out the website, and find the membership that’s right for you. All of our previous panels and Q&A’s are available for purchase through the site as well, so feel free to give them a gander. 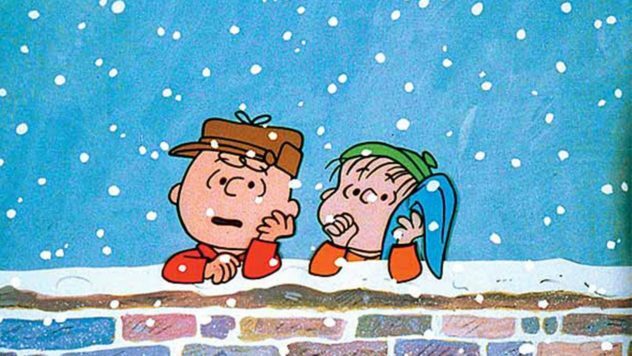 What are some of your favourite Christmas Specials? Share them with us on Facebook, Twitter, and Instagram! Subscribe to and rate A Frame Apart on iTunes, follow us on SoundCloud, check us out on Google Play Music, Stitcher, or the Pocket Casts app. Leave us comments and we’ll read them on the show! And, of course, enjoy the show, and be excellent to each other!